Our home produced 100% certified grass feed beef is predominately from our Native Sussex cattle. 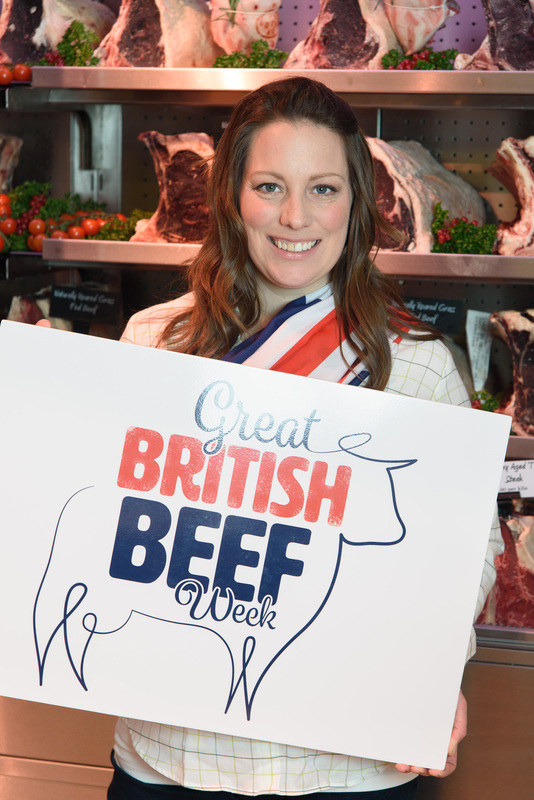 They are reared on our mature grassland to provide our truly great tasting, nutritious beef. You’ll find our beef to be a deep plumy red with creamy coloured fat, showing that our cattle have lived on natural premium conditions. We allow the beef dry age, maturing naturally on the bone for 28 days, to develop the flavour and texture of the meat. Then our local traditional butcher prepares the vast range of cuts that we provide to you. 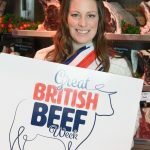 Deersbrook Farm is our family farm producing fantastic British beef. We are in our third generation, with the fourth growing up fast. Farming is a tough way to earn a living but one which we love and are dedicated to. Producing the best naturally delicious meat with the highest welfare standards that benefits the livestock, environment and us the consumer.